Join Us For The 30th Annual Leta Classic! 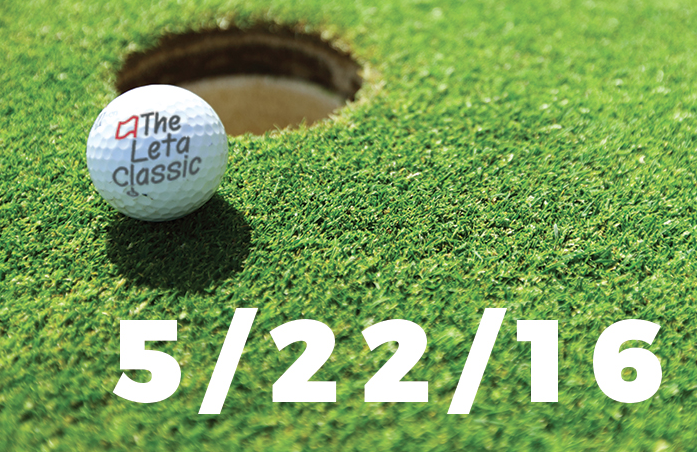 We invite you to join us for our 30th Annual Leta Classic May 22nd at The Falls Golf Club! 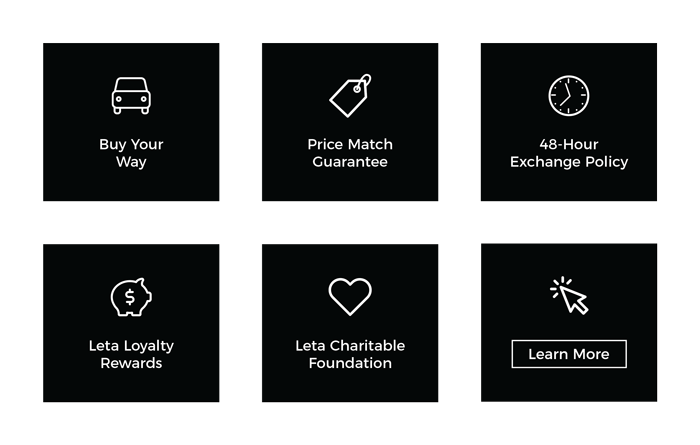 All proceeds go to benefit the Frank Leta Foundation, which supports our 12 spotlighted charities of the month. A prize for the top team in each flight will be awarded, and we’ll have games, contests, a silent auction, and more! 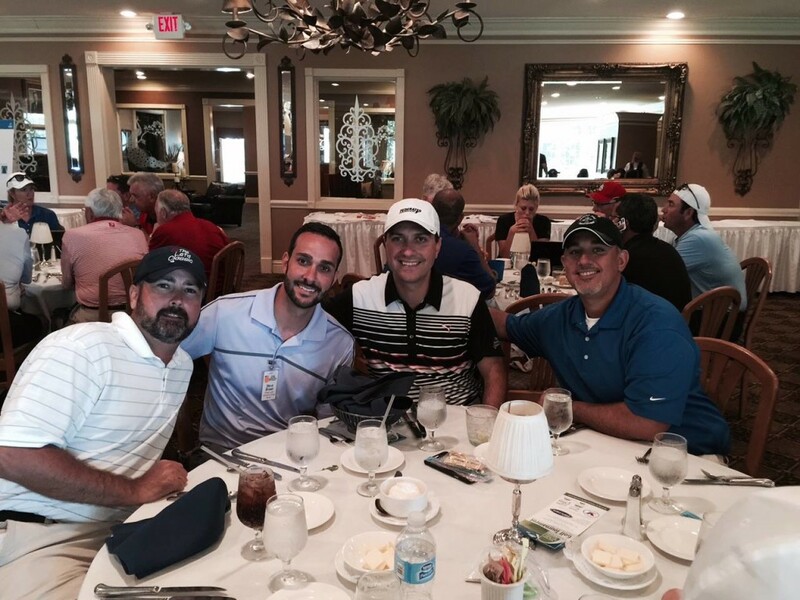 Register your 4-person scramble today here. Please register by May 7th. 0 comment(s) so far on Join Us For The 30th Annual Leta Classic!